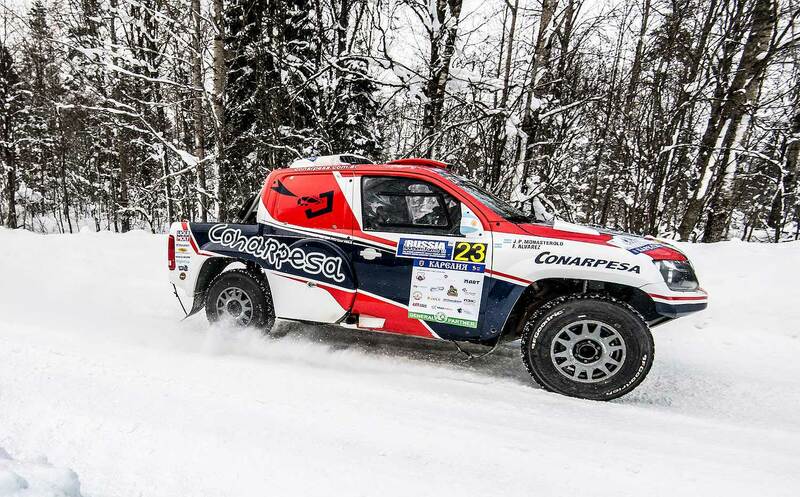 Polish Overdrive Toyota Pilot Aron Domzala and navigator Maciej Marton were the fastest in today´s prologue of the FIA World Cup opener 2018, the Baja Russia Northern Forest in the Karelia region near to Finland with 12:08 minutes. 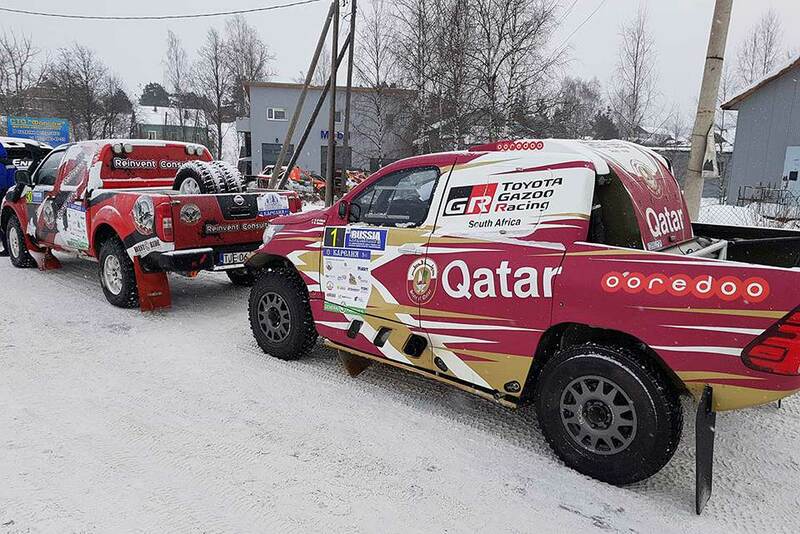 The Overdrive-Toyota crew was only 4 seconds faster than their teammates Nasser Al Attiyah / Matthieu Baumel and the Finnish crew of Tapio Lauronen / Toni Tapio Lauronen (+49 sec) in their Mitsubishi Prototype. 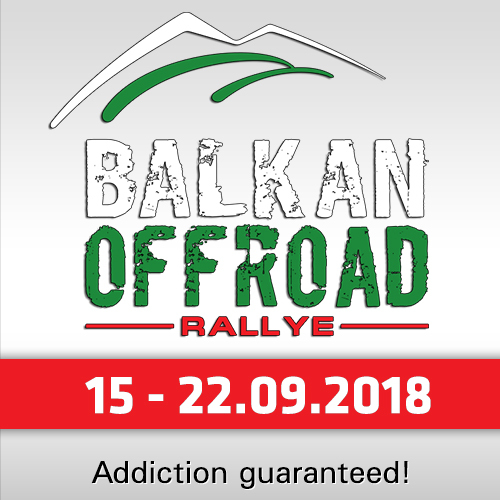 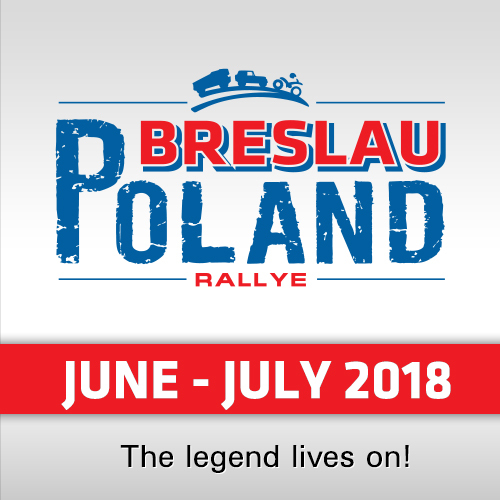 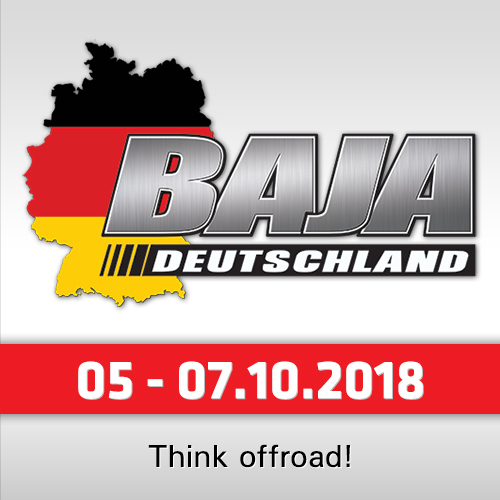 The Top 5 were completed with the best Russian crew Vladimir Vasilyev / Konstantin Zhiltsov (X-raid Mini, +54 sec) and the Czech crew of Martin Prokop / Jan Tomanek (Ford Raptor, +56 seconds).